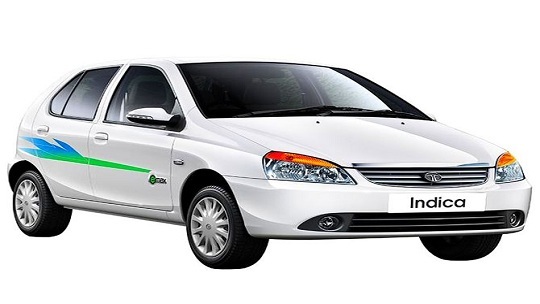 Are You Looking For Taxi Service in Jaisalmer for airport pick and Drorp. We provide you a Budget Cab Service in Jaisalmer.Registhan Guest House have more then 15 years exprience in Travel and Hospitality. We provide taxi service from jaisalmer airport to khuri village. we provide taxi service for jaisalmer to all over desert part and rajasthan tour tour packages. 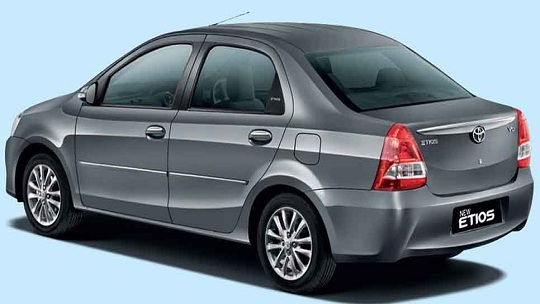 Registhan Guest houe Khuri provide best and cheap car rental service in jaisalmer. 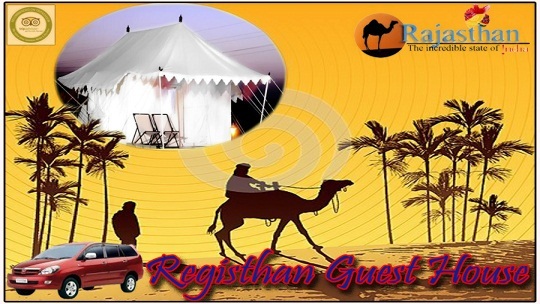 Registhan guest house is known for his Economy Car and Hassle-free travel in jaisalmer rajasthan. 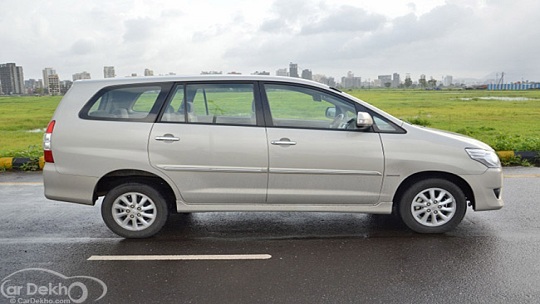 We provide our cheap and budget car rental in jaisalmer for Jaisalmer sightseeing tour , Jaisalmer desert safari tour, jaisalmer camel safari tour. So don't worry about holiday in jaisalmer just call and relex about your tour.